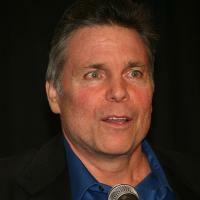 Familiy Ties Lanny Poffo is the son of Angelo Poffo and the brother of Randy Savage. Management Managed Beau Beverly, Blake Beverly and Mr. Perfect.